June 30, 2011 – CDs, the Y’s. | What I got rid of today. ← June 29, 2011 – Where are the great humorists today? 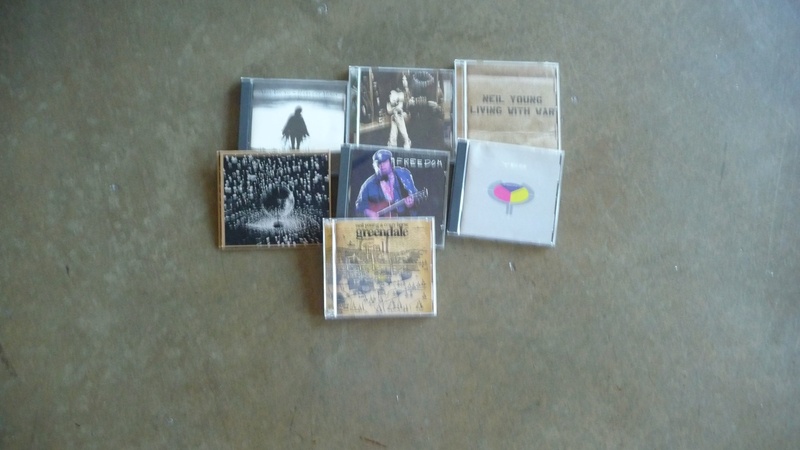 End of the month…it’s a CD day! Neil Young – it’s amazing how young, how relevant, how cutting-edge this guys stays. While Bob Dylan seems to age almost daily, Neil just keeps on rockin’ in the free world. Yes – I’ll admit I came to these guys VERY late (90125) — but when I saw them live – it was one of the most impressive sounding concerts I’ve ever seen. They didn’t miss a note – and it was truly astounding seeing how accomplished they all were. A shame really they don’t tour with the original members anymore.